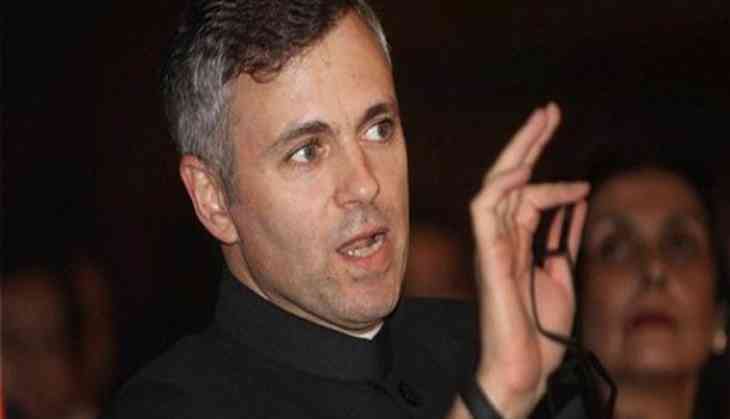 National Conference vice-president Omar Abdullah said Saturday the centre should reconsider its decision of banning the Jamaat-e-Islami (JeI) Jammu and Kashmir as the move would serve no purpose except to drive their activities underground. "The centre should reconsider its recent decision. The situation in J&K had improved drastically between 1996 and 2014/15 without having to resort to such bans. There is nothing to suggest that this ban will in any way contribute to any improvement on the ground," Mr Abdullah posted on Twitter. The former chief minister said after the outbreak of turmoil in the state, the organisation was banned for more than five years in 1990, but "that ban served no purpose & achieved nothing". "In the battle of ideas & ideologies we in the @JKNC_ have always opposed the Jamaat in the political space. The recent ban & crackdown against their leadership, members, schools & properties will serve no purpose except to drive their activities underground," the National Conference leader said. Mr Abdullah said his party has always had a difficult relationship with the JeI and had often been on different sides of the ideological divide. "In spite of these differences, I cannot support the recent crackdown against them." In a statement issued by the National Conference, Mr Abdullah said the ban on JeI would "inadvertently" affect the peace-building efforts. "We may disagree with the ideology of (the) JeI but the move will unquestionably breed more radicalization." Expressing dismay over the ban and sealing of Jamaat-run schools, Mr Abdullah said the move would prove detrimental to the education sector as the organisation runs number of schools, where over one lakh students are said to be studying. The National Conference vice-president said working on the root causes of violent extremism and developing effective counter narratives could lead to long-term sustainable results. "But developing effective and counter narratives takes time and involves several steps. Banning will inadvertently shrink the space for dialogue and rapprochement. The move will yield nothing other than glamourising dissent," he added.